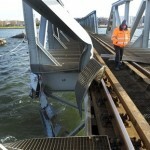 The 75 meter long, 1450 dwt freighter Ramona struck a railway bridge between Aalborg and Nørresundby, Denmark. 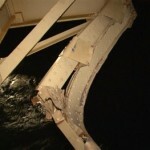 The Ramona suffered only minor damage, but the bridge suffered severe damage. 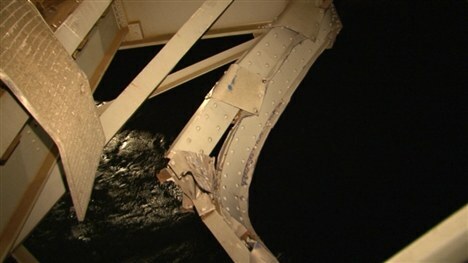 One of the 300-ton wings of the bridge was pushed one metre out of place. 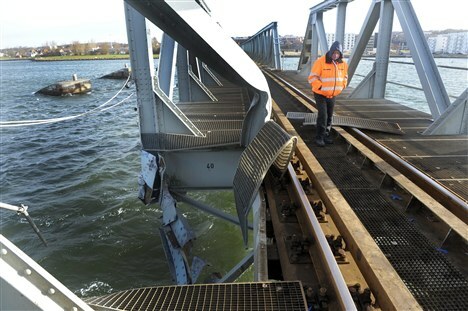 Reports state the bridge may be out of service for up to six months. No reports of injuries or pollution released. 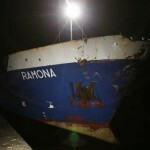 The master of the Ramona stated that the drawbridge was not open and he attempted to stop the vessel before it struck. Authorities have reported that the vessel was at fault. The personnel on the bridge followed proper procedures and had sent signals and communication with the ship prior to the allision. The authorities are currently investigating the incident. The vessel remains detained at a quay west of the bridge. 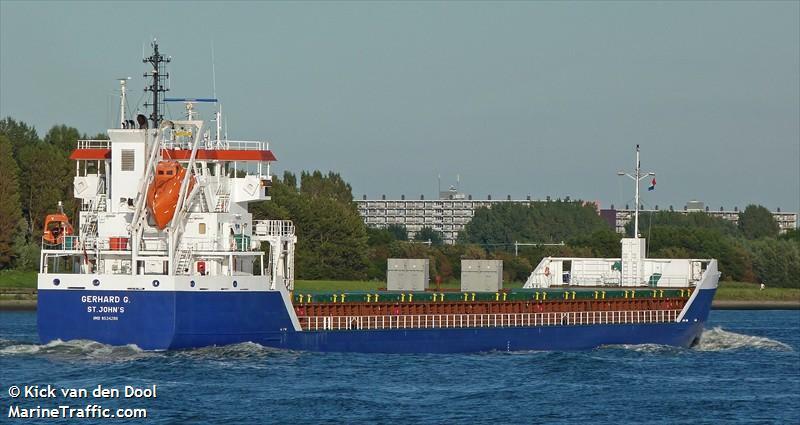 The 114 meter long, 6000 dwt freighter Gerhard G allided with a light pole on the Trave River near Travemünde, Germany. 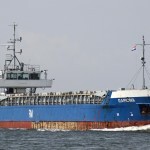 The vessel was en route from Luebeck to Kaliningrad when it struck the no. 9 light pole. 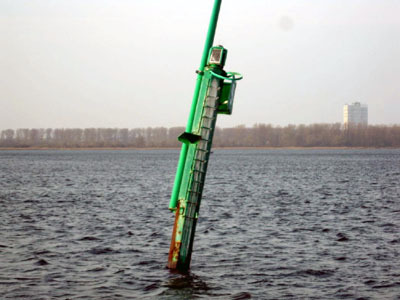 The Gerhard G suffered only minor damage, but the light pole sustained 15,000 € in damages. 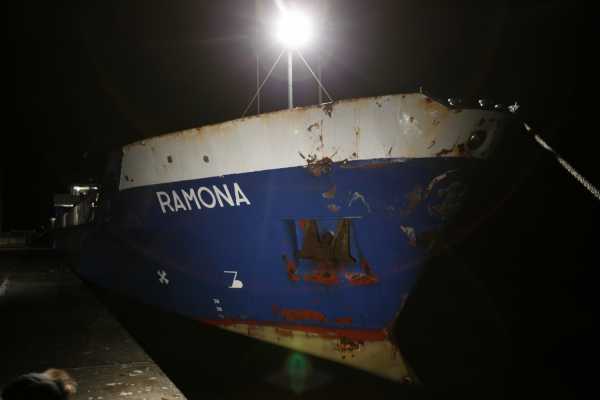 Reports state the vessel lost control when switching between automatic to manual mode. No reports of injuries to the nine crew or the pilot on board. The water police are conducting an investigation into the incident. The fishing vessel I-Man Hung was reported disable in the South Atlantic Ocean near the Falkland Islands (48-55S 060-47W). 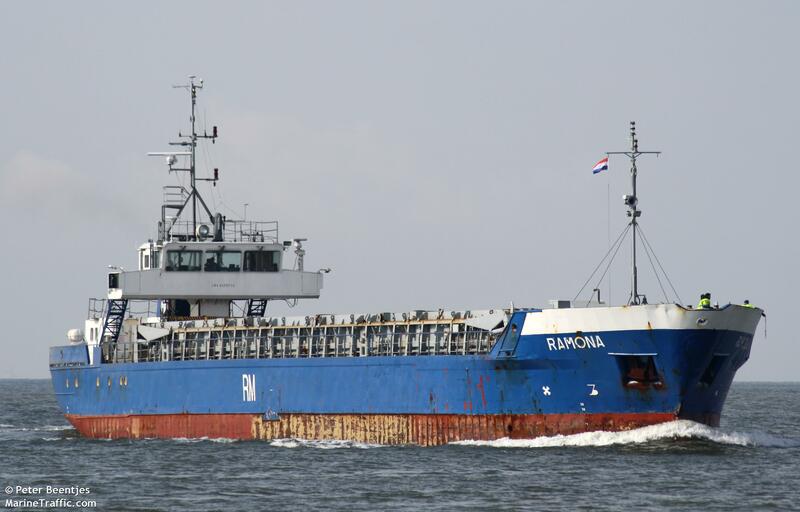 The vessel with 45 crew on board has lost propulsion and gone adrift. No further details reported.